trend-led, innovative, coordinated and curated. 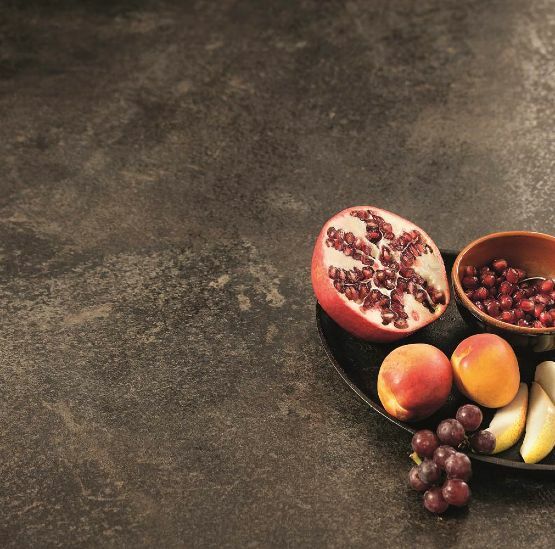 EGGER's Contemporary resource of worktops has been developed to coordinate with the latest colour tones in kitchen design. You will find both rustic and exotic woodgrains, cool stones and urban finishes alongside expert design thinking to bring your space to life. All designs come with the in-vogue square edge profile, whilst the stone and ceramic designs are all offered in a new sleek 25mm thickness. 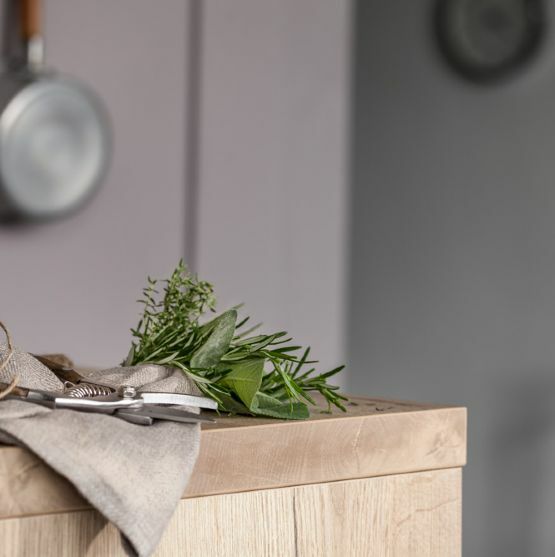 A stylish alternative to tiling, the easy to fit EGGER splashbacks and upstands require no grouting and are simple to look after and maintain, perfect for those wanting minimal hassle and upkeep. Matching worktop edging is also supplied with every worktop panel. 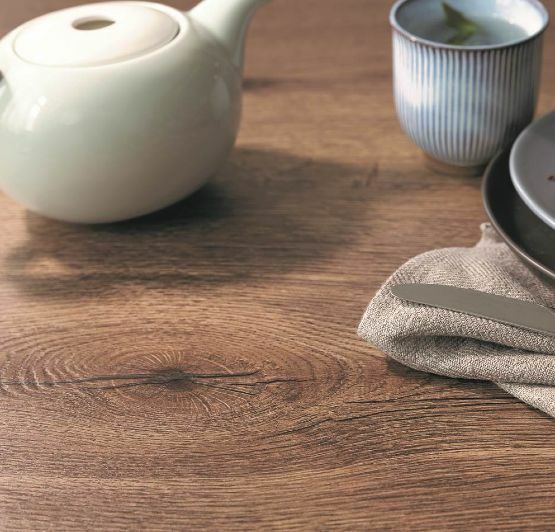 Spend less time trying to imagine what your ideas could look like and use the new Egger Worktop Visualisation Tool to combine worktops with matching or contrasting door, end panels, splashbacks and upstands. Quickly & easily check how certain decor combinations work together.